Lovely in a chilli, stew or nutritious salad, these beans are also GMO free and BPA free. 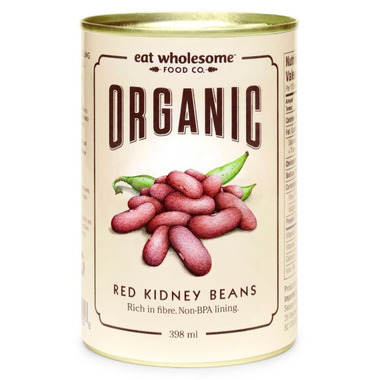 Made from 100% organic red kidney beans and water. Lovely in a chilli, stew or nutritious salad. 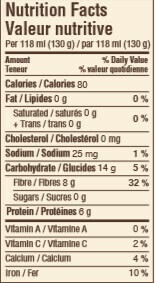 No salt added, high in dietary fibre and a great source of iron. Selected from Naples, Italy.